RocaPoint Partners today announces Diesel Barbershop is joining Forsyth County’s most anticipated mixed-use village, Halcyon. 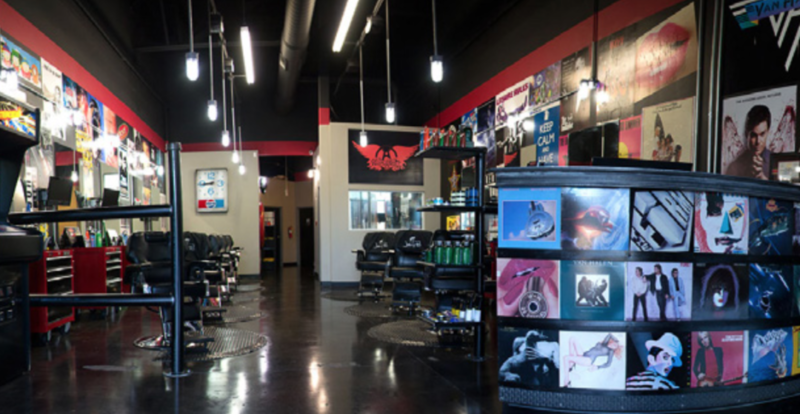 The customer-focused barbershop is set to open this year and will occupy approximately 1,300 square feet of space. 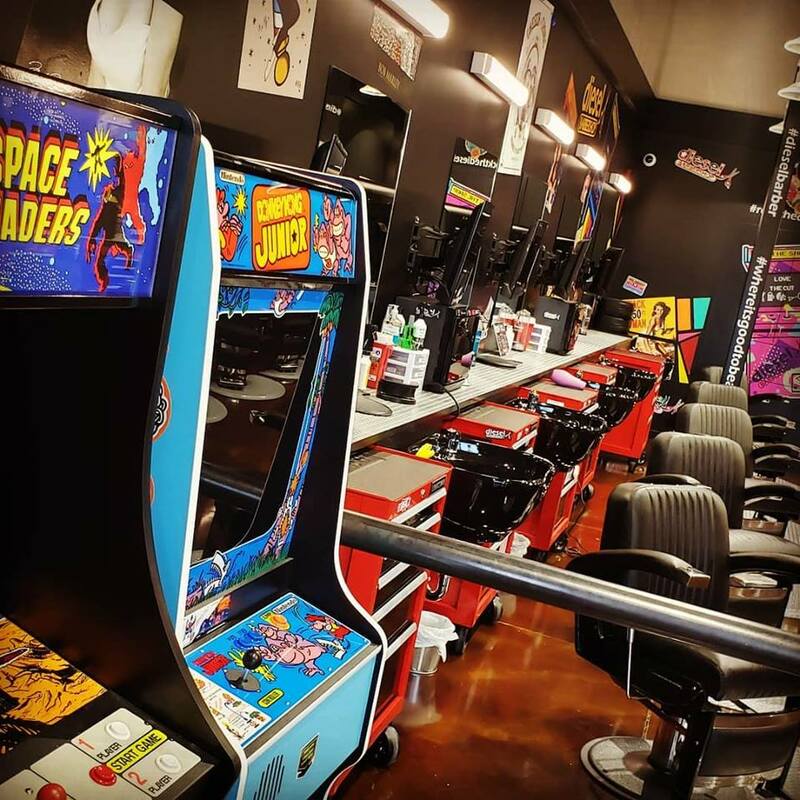 Diesel Barbershop, a chain of throwback barbershops that incorporates rock ‘n’ roll music, old school arcade games and barber services, started in Texas and is now making its way to Georgia. 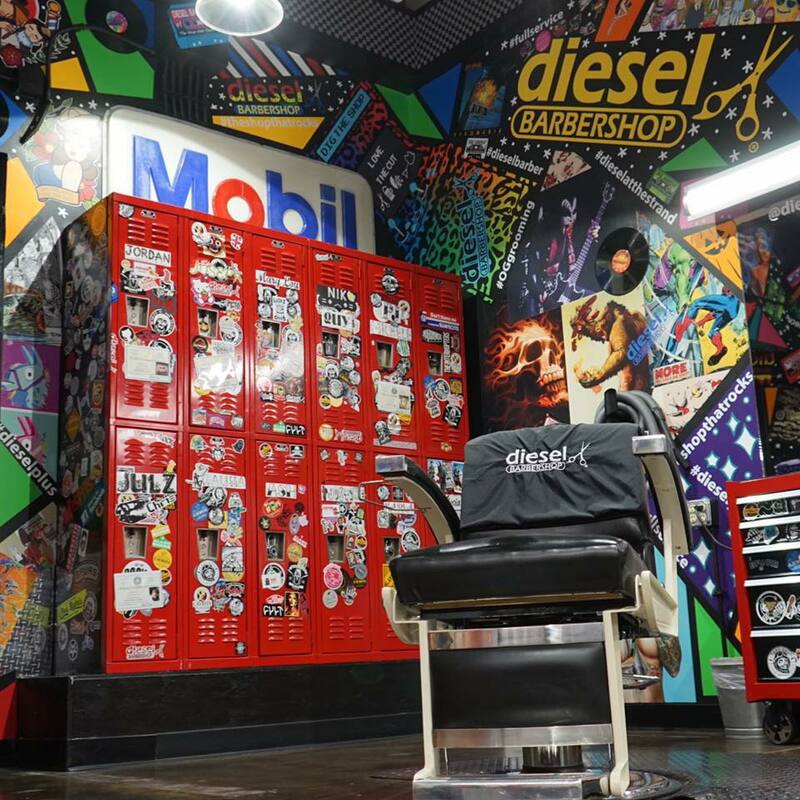 Aaron Flowe, franchisee of Diesel Barbershops and former president of Home Depot’s Western Division, is bringing the experiential barbershop to Halcyon, among other Metro Atlanta locations. In an industry full of female-centric services, Diesel Barbershop stands out as a refreshing sanctuary for guys. An edgy mancave for haircuts, Diesel Barbershop is part barbershop, part salon, and part arcade. Customers can watch sports, play video games, listen to music, shoot the breeze and enjoy a cold beverage – all while enjoying the many services. Halcyon is currently under construction. RocaPoint Partners and New York-based The Georgetown Company make up the development team. Retail landlord representation is provided by Steve Yenser and Molly Morgan of JLL. Halcyon includes 480,000 square feet of office and retail space, a luxury dine-in movie theater, a Big Creek Greenway trailhead and extension, two hotels and 690 residential units. Halcyon, Forsyth County, Georgia’s most anticipated mixed-use village, is a fascinating alternative to the convenient development. The $370-million, 135-acre community weaves together nature, design, and leisure into one place. Nature trails and greenspace connect to the Big Creek Greenway and more than 50 acres are dispersed throughout the site. Currently, under construction, RocaPoint Partners and New York-based The Georgetown Company are developing the site. Experience the excitement of the village by visiting HalcyonForysth.com, Facebook, Instagram, and Twitter.